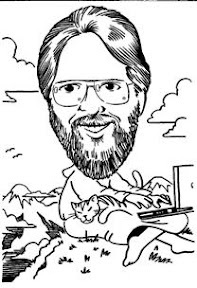 IRS has posted on its News page some official responses to the discussions over their alleged wasteful spending on conferences and wacky videos. Statement of IRS Acting Commissioner Danny Werfel – He admits the costs were excessive and promises not to let it happen again. More problems for the IRS. Isn’t that the feel-good story of the year? They wasted $50 million over a two-year period on conferences and retreats for employees. They even spent $11,000 on a happiness expert. I have an idea how to make them happier. How about stopping making everybody else’s life miserable? Start with that! IRS executive Lois Lerner has refused to quit and will collect her full pay and benefits while on administrative leave. They asked her to resign. She refused to go. Where in the real world does that ever happen? You get fired and you tell your boss, “I’m going to stay, and I want my money.” And you wonder why we’re $16 trillion in debt. Tiger Woods is about to sign another big endorsement deal with Nike. Tiger already has more money than he could ever spend. He’s excited about this deal in particular because it brings him something he doesn’t have, which is even more money. Jay Leno got the good news Monday that he clobbered the other late shows in ratings in May. His ratings soared since he turned conservative and began telling Obama jokes. Jay was not only class clown in high school but he was also voted Most Likely to Be Audited. House Republicans vowed to track the IRS scandal to the White House Monday. Now the comedy begins. Republicans could catch Obama in a hotel room with a gun in his hand, a dead intern on the floor and fifty million in Chinese gold and they’d still blow it. The IRS was found Monday to have spent fifty million dollars of taxpayer money on lavish conferences the last two years. 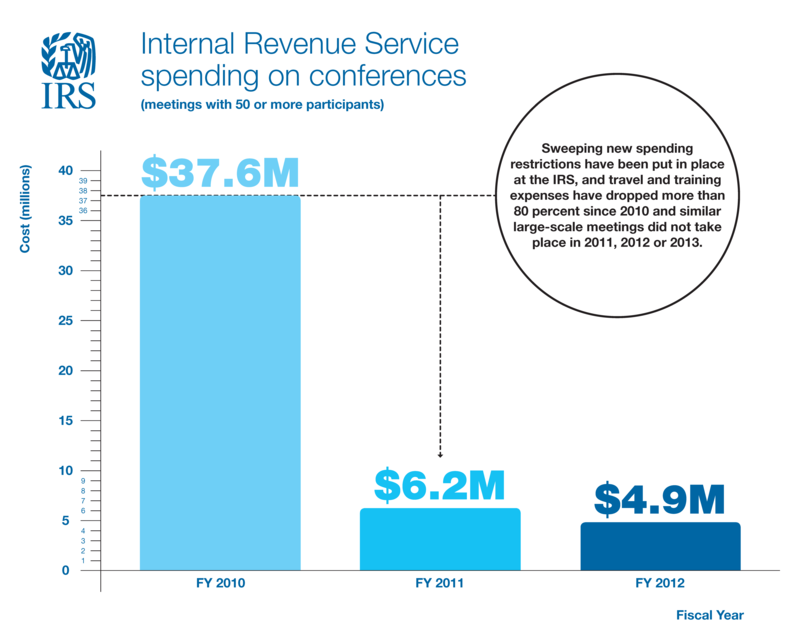 The IRS said they paid for the conferences out of unused enforcement money. The Tea Party immediately demanded more IRS conferences. IRS agents who target conservative groups told Congress they likely got their orders from D.C. New groups are calling for a flat tax and elimination of the IRS. They can get right to work because they registered with the IRS under the name Third Term for Obama.